The University of Iowa History of Medicine Society and the University Libraries invite you to their annual Open House in the John Martin Rare Book Room. 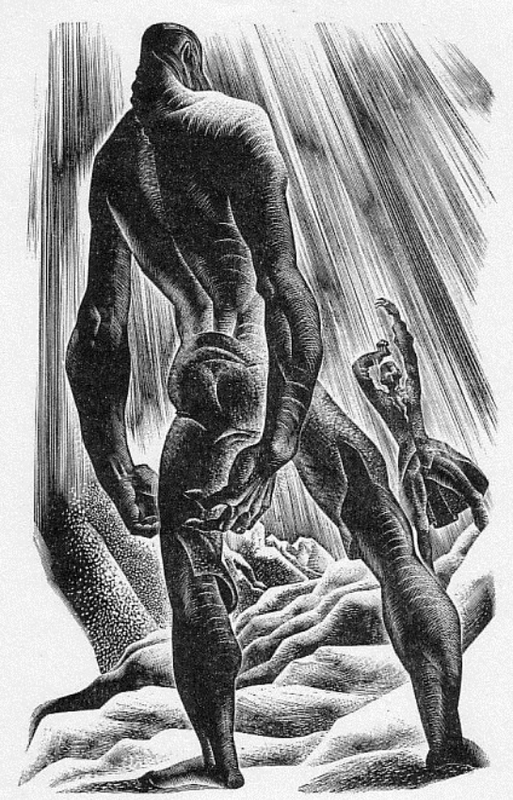 Now in the 200th year since its publication, Mary Shelley’s Frankenstein, or, the Modern Prometheus continues to raise questions about humanity, scientific ethics, and the place of the monster in our imaginations. This event features books and manuscripts from the John Martin Rare Book Room and UIowa’s Special Collections, which together trace the creation of the novel, and the scientific world out of which it grew. An accompanying lecture by Pete Balestrieri will be held in Conference Room 401 from 4:00 PM to 5:00 PM. In his talk, Balestrieri will look at the wealth of material in the University of Iowa Main Library’s Special Collections relating to the creation, publication, and legacy of Shelley’s Frankenstein. 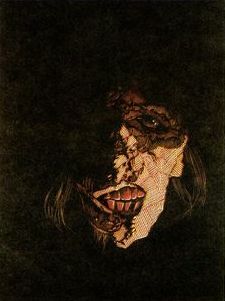 Some examples are Shelley letters, a first edition of John Polidori’s The Vampyre, an “angry father” essay by Mary Shelley’s father, the autobiography of Frankenstein’s publisher, and a number of fine press editions of the novel with marvelous illustrations by Barry Moser and others. In this talk, he will highlight these and other holdings, and relate some anecdotes that surround what many critics believe to be the first science fiction novel. Peter Balestrieri is Curator of Science Fiction and Popular Culture Collections for the Specials Collections of the University of Iowa Libraries.